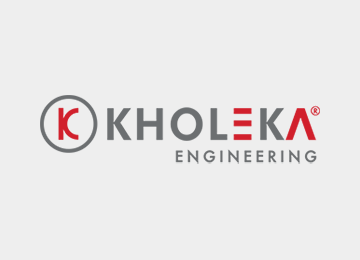 At Kholeka, we offer turnkey solutions to all our client’s challenges. Our divisions allow us to create and deliver products of sound engineering principles. THE TECHNICAL MANAGEMENT – for load distribution calculations for your specific truck body application. THE DRAWING DIVISION – uses three-dimensional modelling Software – AutoCAD and Inventor to create a product that is custom-built for your needs. 3D enables us to foresee and accurately plan for future issues and problems. When structural analysis is needed, we send our 3D models for finite element analysis, which determine the high-stress areas of the product. The Metal Preparation Bay preps all material weather cutting or bending for the assembly bay. The Assembly Bays do all our body-building assembling (boiler making, welding and fitting). The Spray Bays do all our priming and spray painting completed product. The Quality Bay does a full quality check on each and every completed product.Working together, this is how our technical team delivers a product of the highest Quality every time.